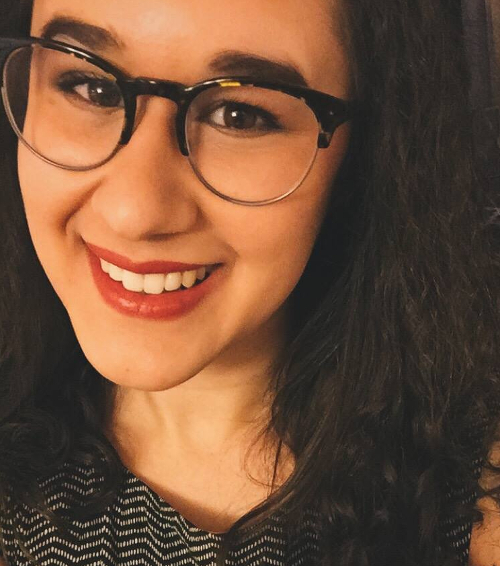 Clare Paniccia was born and raised in upstate New York and is currently a PhD student in poetry at Oklahoma State University. Her work has been featured in or is forthcoming from Superstition Review, Radar Poetry, Puerto del Sol, Best New Poets 2015, and elsewhere. and future demon. The bird of her mouth swiftly silenced. During the evening, I am visited by the ghost of a hurt dove. eyes as two dark planets in orbit around my torso’ s chamber. silence. A token offered for the swift cleaning of the mind’s slate. my chin the softness of its own neck, broken. of my spine, the fog of them present in that house’s cold seam. to see where it had once bored into a soft and simple thing? the vultures ruthless in their plunging to the sweetest vein.